SKU: S13KFGFNT. 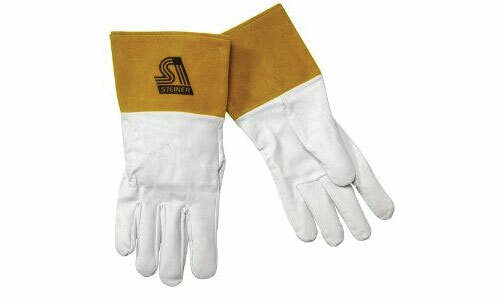 Categories: Cut Level 4, Cut Resistant Gloves, Sale, Superior Glove. Tags: S13KFGFNT, SSS13K. 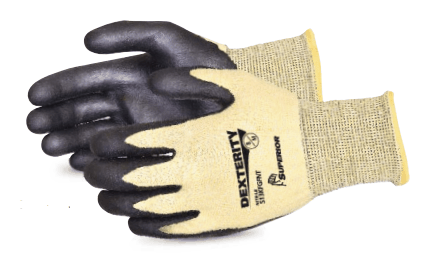 Cut-resistant 13-gauge knit is highly dexterous, yet provides stellar cut protection. Composite blend of Kevlar® wrapped around composite filament fiber provides ASTM level-4 cut protection, withstanding 1712 grams of cut force during testing. 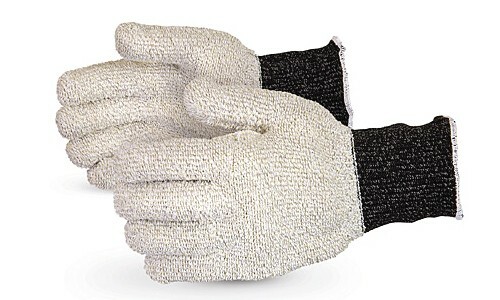 The foam nitrile on the palms increases puncture and abrasion resistance and provides a superior grip in oil. 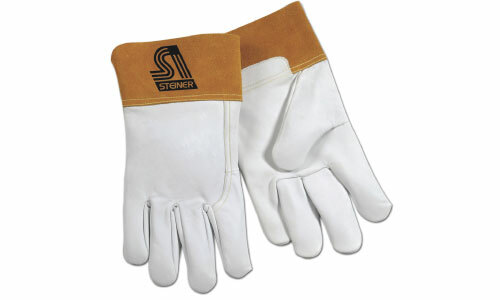 These gloves are dipped over an ergonomic hand form for a natural, comfortable fit. 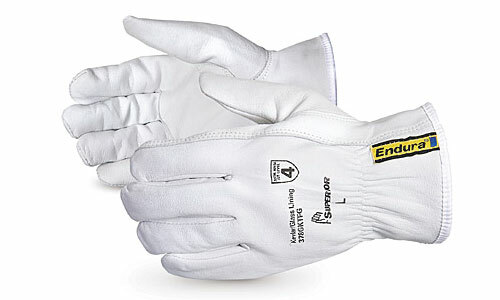 Back of the hand is uncoated for good breathability.